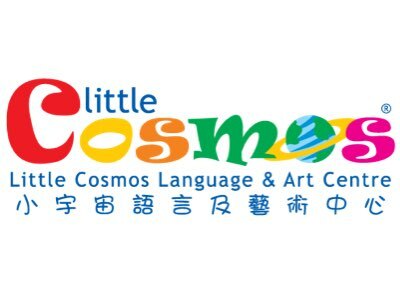 Little Cosmos®, founded in 2007, is a well-established children education centre providing quality English, Putonghua and Visual Arts programmes to children aged 1 to 12. We are looking for a full time ESL / Native English Teacher to join in mid August 2018. Responsible to teach English classes to children aged between 1 and 12 according to a well-developed curriculum and teaching materials. Degree Holder in Education / English discipline OR Degree Holder in any discipline with proven teaching experiences and a CELTA / TEFL or TESOL (120hours) certificate. Native English speaker from major English Speaking countries. [Please delete] Responsible to teach English classes to children aged between 1 and 12 according to a well-developed curriculum and teaching materials. Pleasant, outgoing, punctual & responsible. Love and feel comfortable staying with young children. Able to start working mid August 2018. Salary: HK$22,000 - HK$26,000/month depends on experience. 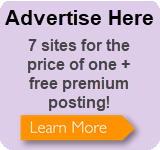 Training and Medical benefits provided. Nice and comfortable working environment with great staff support. Will sponsor work visa for suitable oversea candidates. A Single Flight trip to Hong Kong will be sponsored on conditions. Interested party, please send a CV with expected salary with job reference number at our email recruitment@littlecosmos.hk. Oversea candidates please provide contact number and skype account name for future contact and interview use. More information of the Centre can be viewed at www.littlecosmos.hk.